Harry Wilson was potentially set to join Leicester City on loan next season, but the club has had second thoughts after Brendan Rodgers was appointed manager. 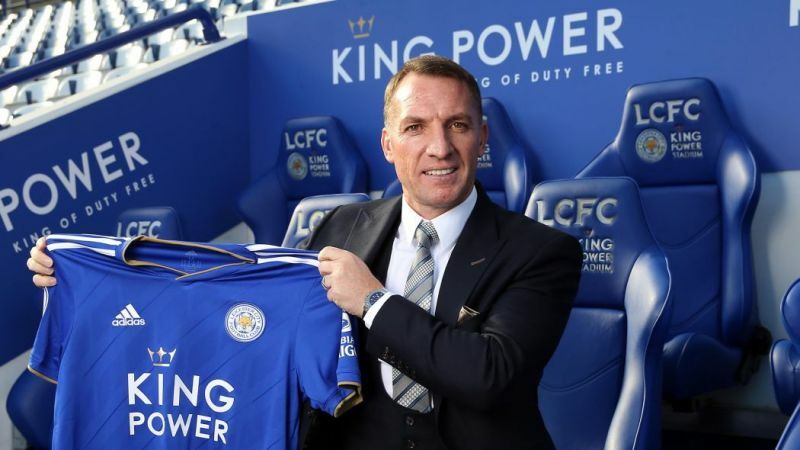 This is according to a very interesting report by Neil Jones in Goal, who says that despite Michael Edwards speaking to Leicester sporting director Eduardo Macia – us lending the Foxes our Welsh winger now looks unlikely. Jones suggests that Rodgers’ inability to blood young talent at Celtic has made Liverpool wary of him doing it with Wilson. However, he does write that we do have plans on getting Wilson a Premier League loan for 2019/20, rather than sending him to the Championship again. This season, Wilson has 12 goals with Derby, and although he’s hit a quiet patch, his temporary switch has been an undeniably success. Liverpool want to see if he’s really got what it takes to make a big contribution for us by testing his mettle in the top flight, but with Sadio Mane, Mo Salah and Roberto Firmino already making up our front-three, his chances of Anfield minutes would still be limited. Maybe a side like Watford would be good? They play decent football when they’re not up against a big team and we reckon he’s just as good as what they have in those positions.